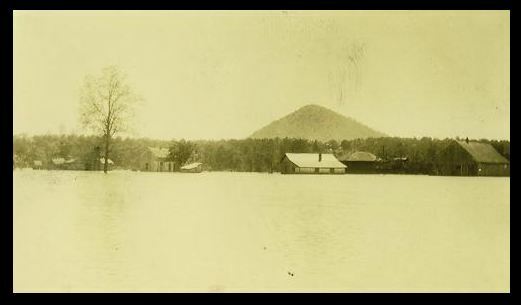 The Great Flood of 1927, flooded the lower Mississippi River valley in April 1927. It was one of the worst natural disasters in American history. More than 23,000 square miles of land was submerged, hundreds of thousands of people were displaced, and around 250 people died. The flooding impacted areas in Arkansas, Illinois, Kentucky, Louisiana, Mississippi, Missouri, Tennessee, Texas, Oklahoma, and Kansas. Following that Great Flood of 1927, we then see the climate swing dramatically in the opposite direction into the extreme drought that led to the Dust Bowl of the 1930s. The Dust Bowl was a period of severe dust storms that greatly damaged agriculture in the Midwest prairies during the 1930s. The Dust Bowl was a severe drought that came in three primary waves, 1934, 1936, and 1939–1940. The entire event actually complied with our Economic Confidence Model when many regions of the high plains experienced drought conditions for eight years. Unfortunately, the global warming people are already out in force and blaming this on moms driving the kids to soccer matches. They always pretend these are catastrophic events never before seen. Cars were not really in wide use until post-1940s. They could care less about history or truth. The cycle is very clear. 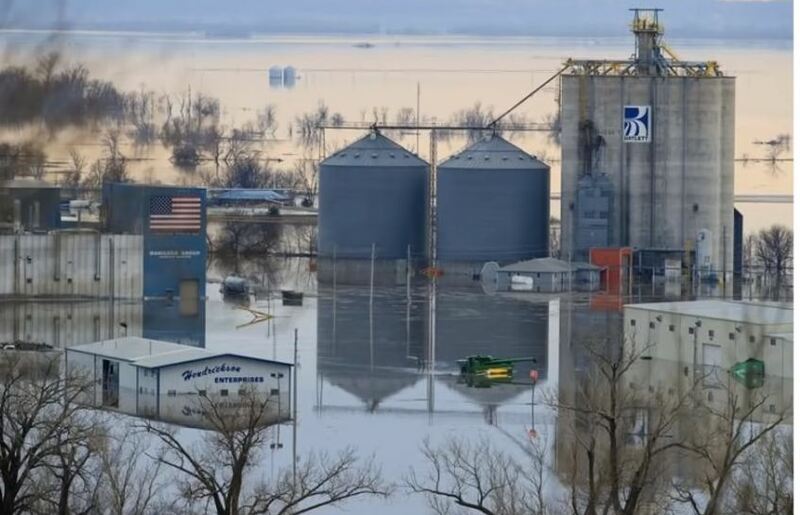 This major flooding which may destroy at least 6 billion bushels of wheat is a prelude to what is coming. 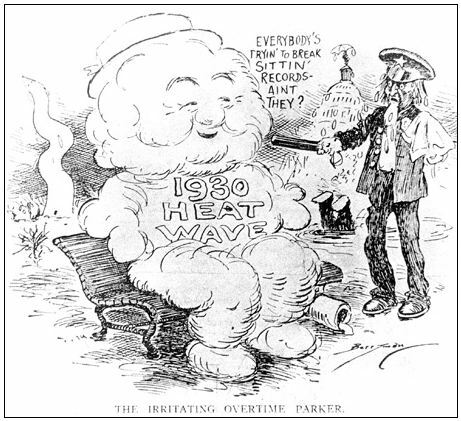 Long before there was the Global Warming crowd, there were the record-setting heat waves and drought of the 1930s that contributed to the Great Depression and wiping out agriculture that was employing 40% of the civil workforce at the start of the century. There were runs of extreme temperatures which broke all records. There was a stretch of 11 days straight in July with temperatures over 100. The two worst years were 1930 and 1936. Today, they would be demanding action and 11 days over 100 degrees Al Gore would be yelling this proves he is right. Of course, back then, there were no fleets of cars to blame no less soccer moms. This is all part of the cycle. We have extreme floods now, then swings of heat during the summer to create droughts, then the climate turns down and progressively moves into a colder pattern.